Original Natural Charcoal’s pure lump charcoal comes from old-growth oak, apple, and cherry trees, so it’s free from chemicals, fillers, binders and other impurities. Its rich smoky aroma amplifies the flavor of meats, fish and poultry. It’s the number one way to make your barbecue great again. WHY ARE TOP PITMASTERS SWITCHING TO ORIGINAL NATURAL CHARCOAL? So, Original Natural Charcoal is insanely easy to light, burns extremely hot and very very long. 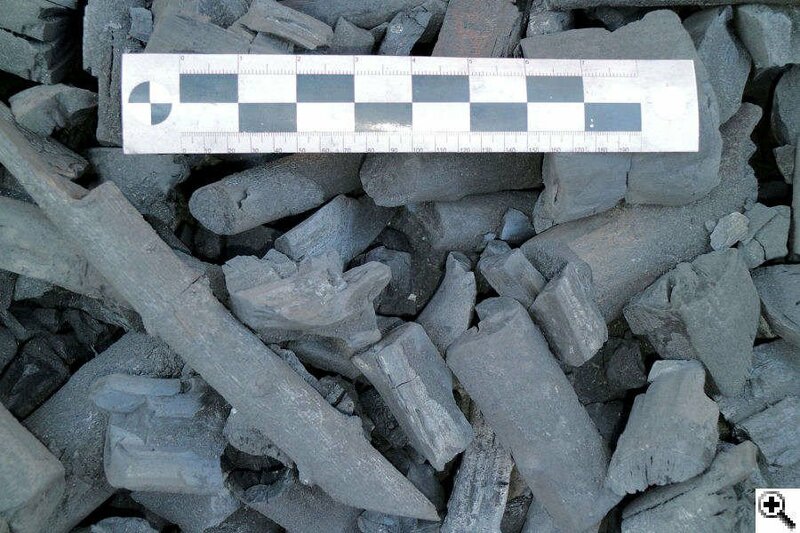 The size distribution is very good, as is the ash production, so it should be pretty obvious that Original Natural Charcoal gets our Highly Recommended rating. Original Natural Charcoal is made from real char wood, sourced from virgin hardwood. It lights easily, with no chemicals or additives, and has natural hardwood carbonization. "BARBECUE ISN'T JUST COOKING -- IT'S A WAY OF LIFE"
"In the United States, barbecue is a way of life. 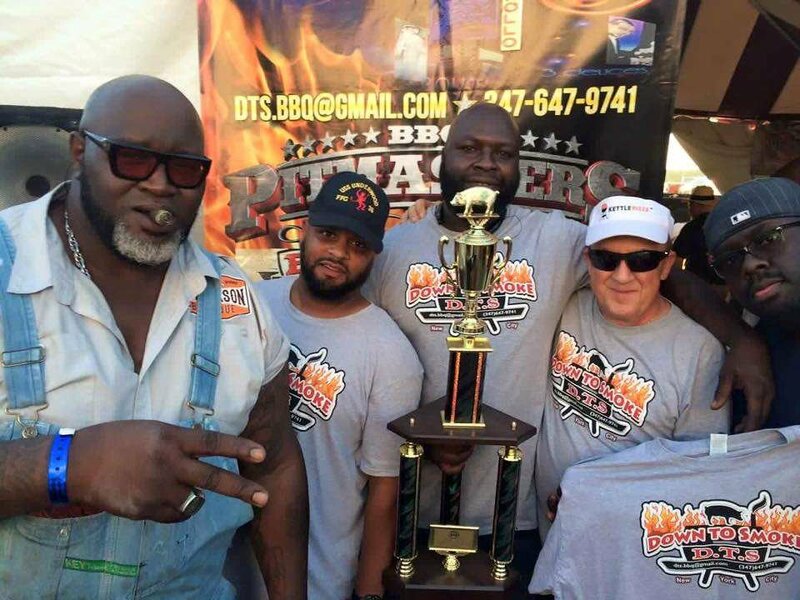 There are people competing in barbecue contests -- it's really becoming a sport. There are a ton of products on the market, but the quality is just not there. I wanted to give the folks a quality product with real hardwood and no by-products." Meet Original Natural Charcoal.